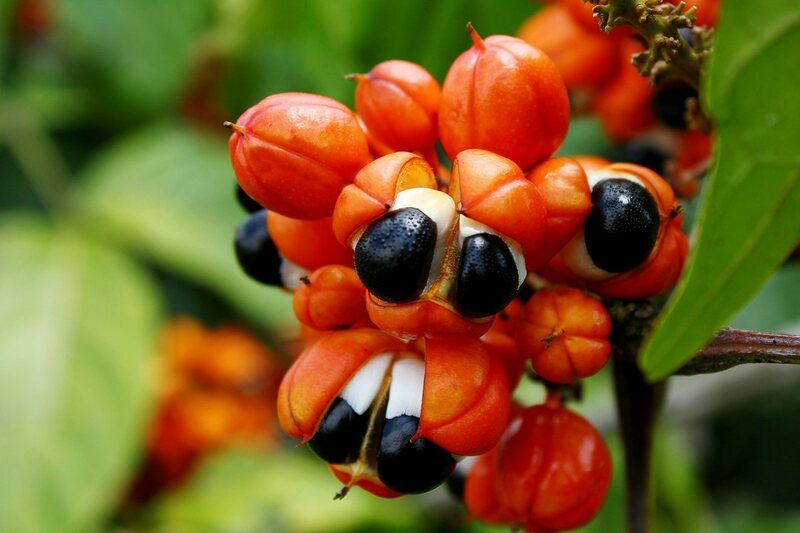 The seeds from the guarana plant contain about 2-4 times as much (or more) caffeine than coffee beans. Thus, effects of this herb are similar to a caffeine supplement. 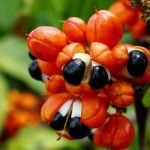 Anecdotal reports suggest guarana has a slower onset than caffeine, making it more tolerable to take in higher doses. Dosage: An effective dose is 200-800 milligrams of guarana seed extract 2-3 times daily on an empty stomach or before training. Because of variability in potency among products, however, be sure to take as directed on the label. 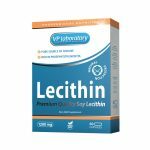 Lecithin is the most abundant phospholipid in the body and is formed from fatty acids and choline (phosphatidylcholine). It’s integral in the cell membranes of living organisms and is found in most animal proteins and some plants. 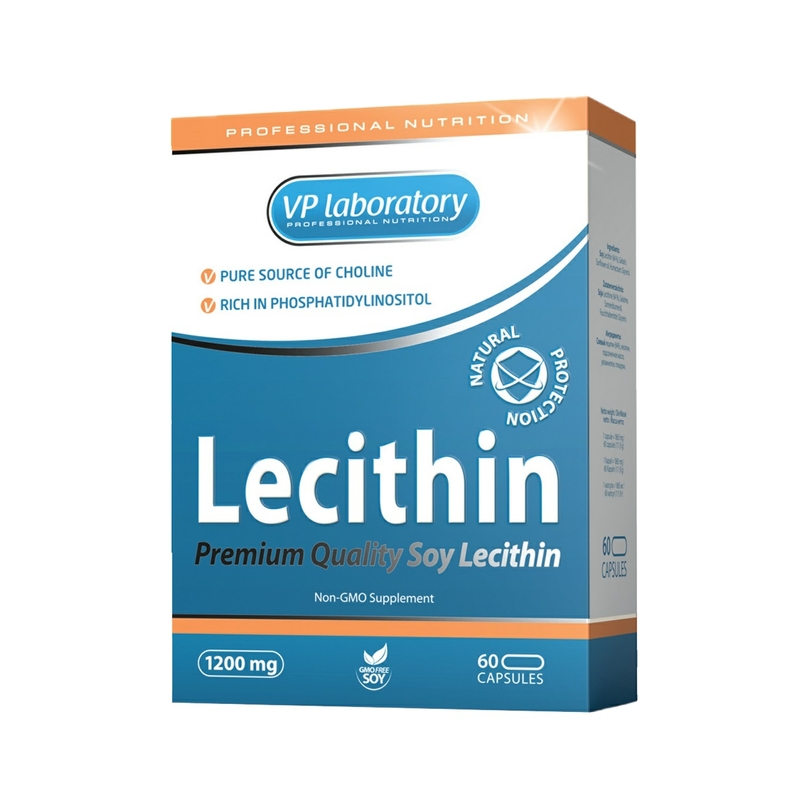 Lecithin provides the body with supplemental phosphatidylcholine, which increases fat and nutrient uptake by cells and also helps to remove waste. Furthermore, it’s a source of choline and aids both in brain function and the production of the neurotransmitter acetylcholine (for muscle contraction). Dosage: Reports suggest 2,400 milligrams taken twice per day with meals works best for fat mobilization. However, because of potency differences, follow label directions. This citrus flavonoid glycoside is found in high concentrations in grapefruit and its peels. 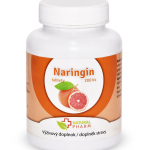 Science demonstrates that when naringin is metabolized in the body it acts as a potent antioxidant, anti-cancer agent, blood lipid regulator and modulator of drug metabolism. 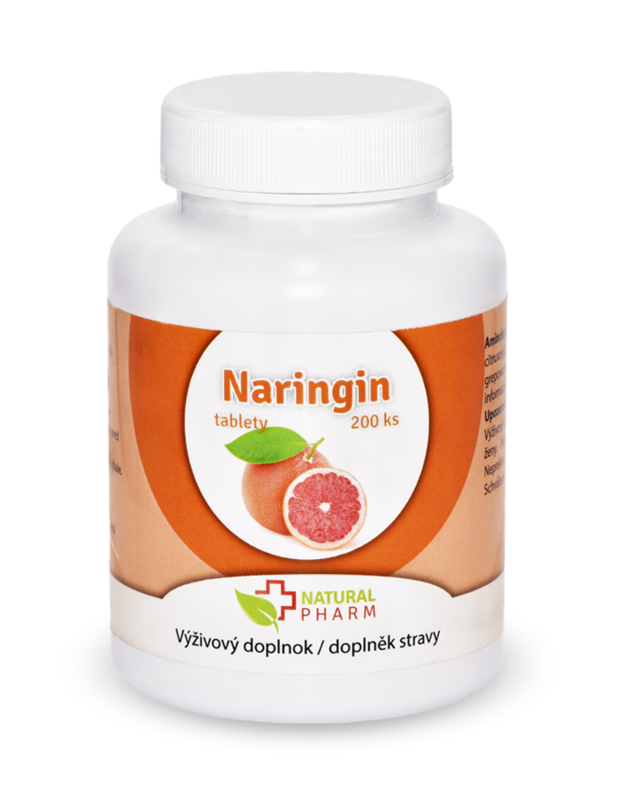 Naringin’s interaction with certain medications has led to warnings from doctors to avoid drinking citrus juices while taking meds. Since naringin extends the half-life of circulating drugs, many bodybuilders take it with their supplements (especially fat burners). As such, it’s generally included as an ingredient in fat-burning and energy-enhancing formulations. Dosage: Look for it in fat burners and preworkout energy formulas. This is actually a spice commonly used in Indian curry recipes. 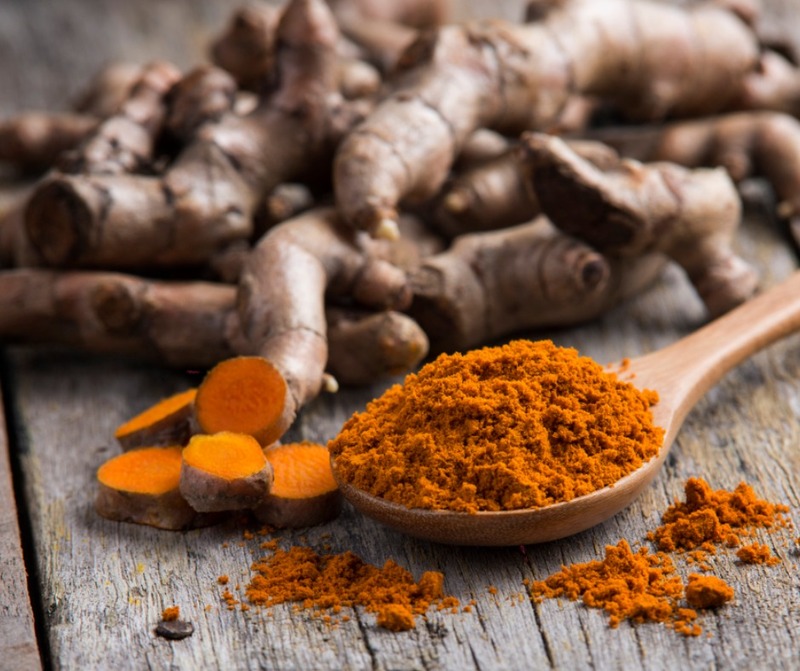 Turmeric is a member of the ginger family and its active ingredient is curcumin, which gives the bitter and spicy flavor. 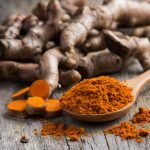 For the bodybuilder, there are several lines of evidence that illustrate curcumin’s ability to rev up metabolism and promote thermogenesis. Ingestion of turmeric is also said to improve digestion, regulate blood sugar and detoxify the body. Dosage: Ingest 300-600 milligrams of turmeric, standardized to >95% curcuminoids, twice daily with food. This monoamine compound is derived from tyrosine and acts as a catecholamine neurotransmitter-releasing agent in the body. Because it’s produced from the decarboxylation of tyrosine, it’s found in nearly all protein-rich foods that have undergone some degree of fermentation (e.g., cheese). Its profound effects on norepinephrine release and adrenal secretion produce stimulant-like effects and make it a potential stimulator of thermogenesis. However, most of its fat-burning properties due to its ability to increase glucose uptake by skeletal muscle. 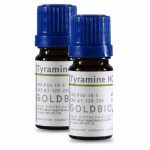 Caution must be taken when supplementing with tyramine, as prolonged overuse can lead to increases in blood pressure and heart rate. Furthermore, those who are taking monoamine oxidase inhibitors must avoid foods and supplements containing tyramine, as it interferes with the drug’s actions and will cause severe hypertension and headaches. Dosage: Take 50-200 milligrams immediately before training.